Chiropractic Treatment Wheaton: What's Causing Your Lower Back Pain? Lower back pain is one of the most common complaints from patients seeking chiropractic treatment in our Wheaton office. It’s an all-too-common pain that more than 65 million Americans will experience each year. So what’s causing it? Stress. Yes, your stress level could be negatively affecting your physical health. Many people “carry” their stress in their neck or lower back, tensing up those muscles and putting them at higher risk of strain injuries. Sedentary Lifestyle. Do you sit at a desk all day? More and more of us do. That could be putting more pressure on your lower back, especially if you aren’t using the proper ergonomic positioning. Adjusting your positioning could help alleviate your symptoms. Excess Weight. Carrying extra weight puts more pressure on the spine and could put you at a higher risk for back conditions that cause pain. Losing even a little bit of weight can help relieve that pressure. Poor Posture. Slouching puts more pressure on the lower spine instead of spreading it through the body. Many of us are guilty of poor posture, especially when we’re staring at our smartphones throughout the day. Focusing on correct posture when sitting, standing, and walking can help diminish your pain. Torn Soft Tissues. This most commonly occurs when you end up lifting a heavy object, using your back instead of your knees. It might also occur when you twist or move suddenly. These injuries often heal on their own, though a visit to the chiropractic could help speed your recovery. Sports Injuries. A lot of sports injuries manifest as lower back pain. 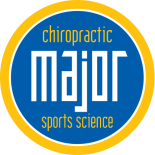 It’s important to be treated by an experienced sports medicine team to help prevent those injuries from creative more serious health concerns in the future. Arthritis. As you grow older, you become more prone to osteoarthritis. This is a condition where the cartilage in your joints breaks down, making it more painful to move, twist, and bend. Pinched Nerves. The spine is home to the nerves that run through your body, helping you move, feel, and sense the world around you. Unfortunately, the bones in your spine can end up pinching those nerves and causing intense pain, numbness, or tingling sensations. Degenerative Disc Disease. This is a disease that’s common as you grow older and could end up causing herniated, ruptured or bulging discs in your back. 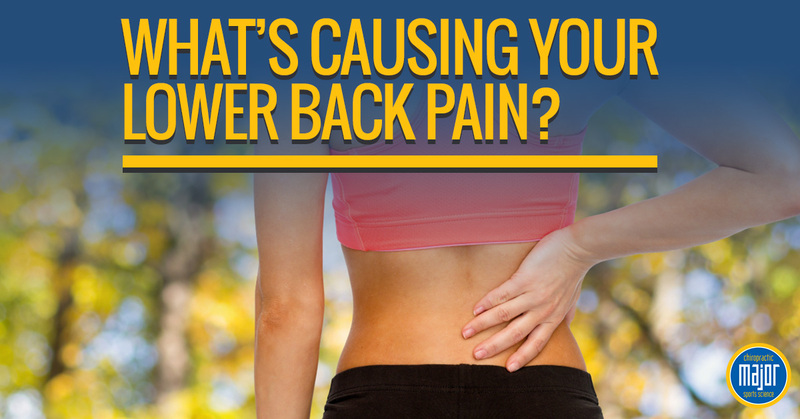 Any of these issues can cause a lot of pain and are most commonly found in the lower back. Compression Fractures. Traumatic injury to your back could end up causing a compression fracture. These are common in motor vehicle accidents, which is why it’s so important that you are checked out by a chiropractor after an accident. If you are suffering from back pain, we may be able to help. 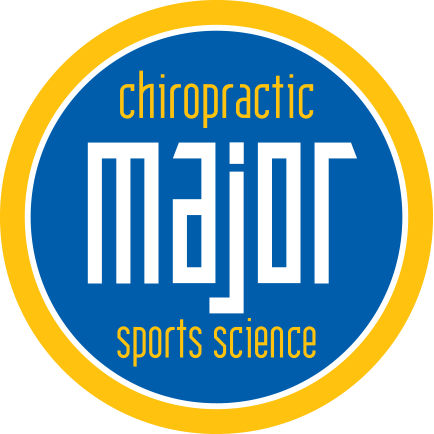 Make an appointment for chiropractic treatment in our Wheaton office. We’re focused on uncovering the underlying cause of your back pain and treatment it, not just the symptoms. That means you get longer lasting relief from your painful symptoms. Get in touch with us today to schedule your appointment!